We ask all swimmers to come in for a swimming trial, so that we can assess their ability and put them into the correct squad. 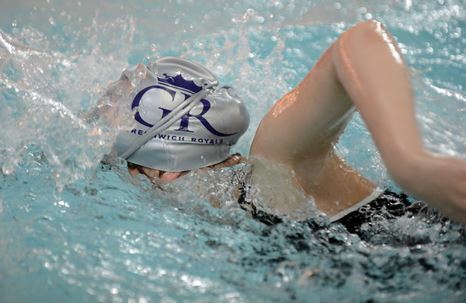 Trials must be booked beforehand and can be arranged by filling the form on the contact us page, letting us know the swimmer's name, age and a brief idea of their swimming ability. For those interested in joining our Masters squad, we can arrange for you to try out one of our Masters sessions (see our session times by clicking HERE). 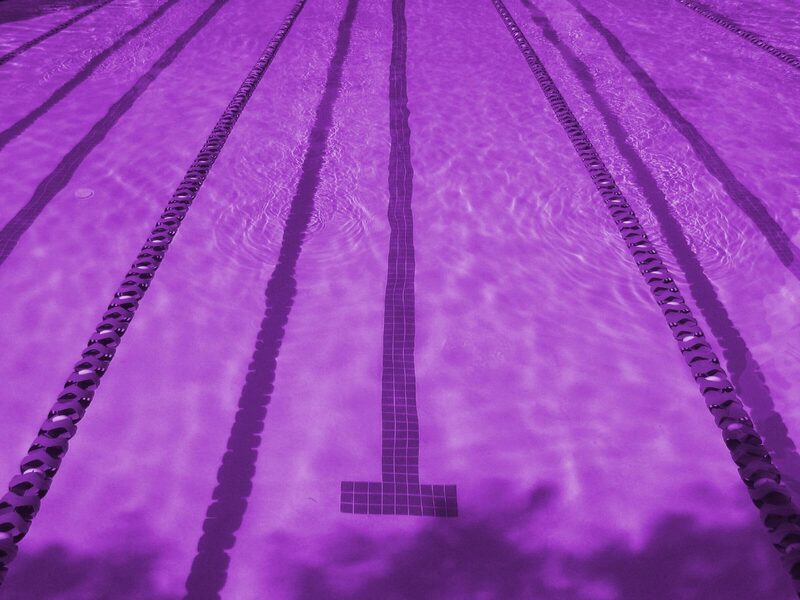 At the trial we will ask you to complete a 'Trialist Form' and your swimmer will be offered a place in one of our Squads or Learn to Swim groups. Once a place has been offered we will let you have a full membership pack containing a Welcome Letter, Membership Form, ASA Form and Direct Debit Mandate Form. All three forms (Membership, ASA and Direct Debit) should be completed, signed and returned at or before the first swimming session.